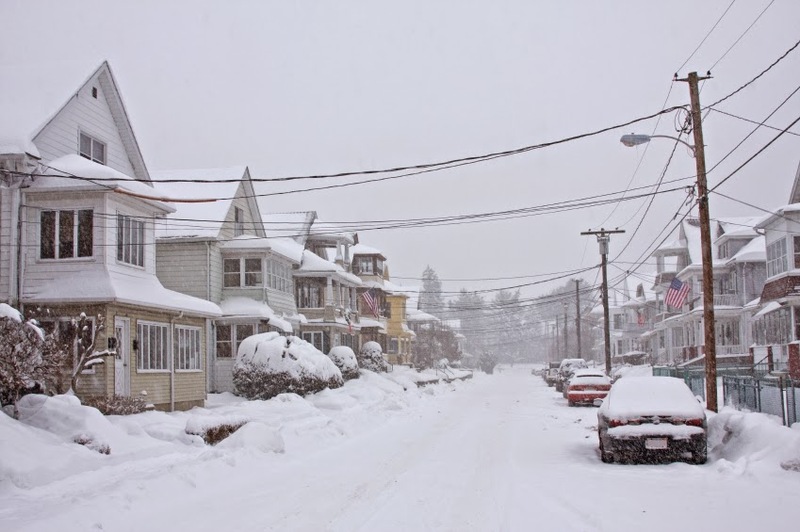 One of the toughest and most difficult experiences you can face is a power outage during a winter storm. We often don’t realize just how much we depend on electricity until it is suddenly cut out of our lives. However, if you are prepared and have the right emergency supplies at hand, you will be able to stay in your home relatively comfortably, and you might even make a good time out of it. Food and water: If you think you may be trapped in your home or unable to drive, you should have at least a five-day supply of water and food. Plan to have at least one gallon of water per person per day, and the food should require only minimal preparation. Light: Darkness can totally incapacitate you, so it is essential to have at least three reliable light sources. This includes battery-operated lanterns, headlamps and flashlights. AM/FM/weather radio: In inclement weather, a battery-powered or crank-powered emergency radio will keep you up-to-date with the latest weather and safety reports, and it can help keep boredom at bay. Two-way radio: If the phones are down and cell phones are not working, a two-way CB radio may provide the best chance of contact with the outside world in emergency situations. Operate your generator safely. A generator can provide all the electricity you need as long it is operated sparingly and safely. Always keep gas- or propane-operated generators outside or in a well-ventilated area. Other options include Goal Zero generators, which can be used safely and silently indoors. Protect your plumbing. Let each faucet run slightly to help prevent freezing. Keep perishable food cold. If possible, put food that may spoil into a separate cooler with plenty of ice. However, you can also place your food outside in a sturdy container out of the sun. SOS Survival Products also offers a wide range of freeze-dried foods and food bars for emergencies, with 5- to 25-year shelf life. Use your fireplace. If you have a fireplace or wood-burning stove, start a fire to keep warm. Power outages during winter storms are not only inconvenient and uncomfortable but also dangerous and life threatening. However, if you have the right emergency equipment and supplies and are prepared for this situation, you will experience few problems until electricity can be restored.